We provide an extensive range of polo shirts, hoodies, t-shirts, fleeces, formal shirts,workwear and much much more. Empire Embroidery prides itself on being excellent value for money and can complete orders of any size. Whether you want to promote your company or event, give your staff a sense of identity or have a school uniform that stands out from the crowd, Empire Embroidery Ltd can help. Just to say that the ladies love the new aprons! It has been pleasure working with you. I can’t tell you how much easier and quicker this process has been compared to an old provider of ours. designed and manufactured to stylish perfection. They all come in a choice of fabrics designed for performance across sporting and working environments. Customise with your club badge. Enhance your branding, impress your customers and give your staff pride with our hospitality and barwear range. Personalise with your company logo. Names, job titles and initials can also be embroidered to suit your specific requirements. 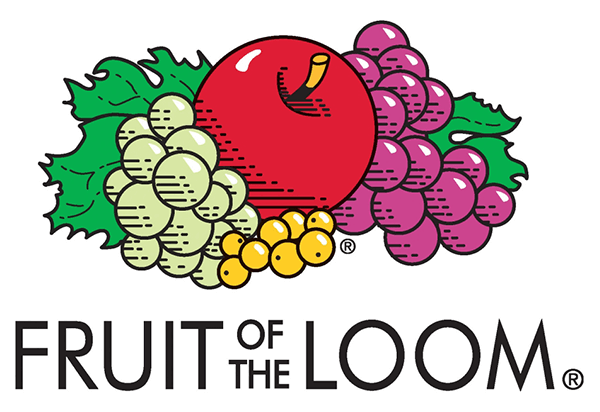 …ideal for print or embroidery. Great for special trips, events or sports tours or as a uniform for dance schools or sports clubs. If you are looking for a personalised Hoody check out the JH001. 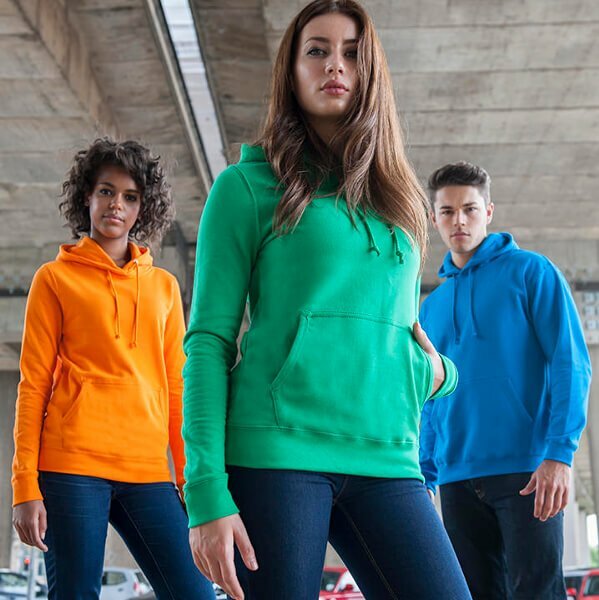 If you prefer a zipped hoodie then take a look at the JH050 Zoodie. …onto a polo shirt will promote your brand and give your business a professional image. We can also personalise your polo shirts further by embroidering individual names. We have polo shirts available from all the top brands. 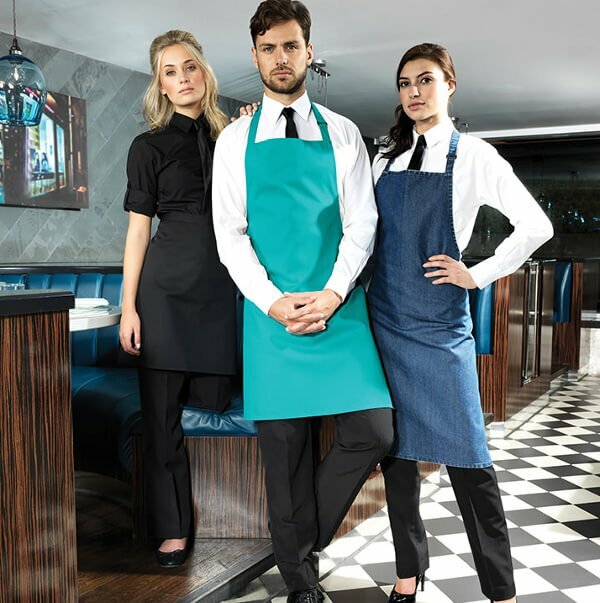 …aprons and tabards available in all sizes and colours and they can be customised with your embroidered logo. In the chefwear section you will find a variety of jackets, trousers and skull caps which can be personalised with your brand. Embroidered names can also be added to give a truly personalised look. 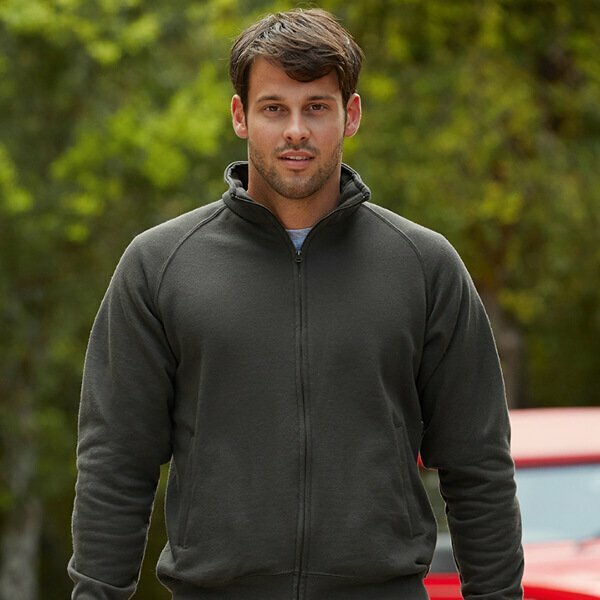 This sweatshirt jacket has a cadet collar with single jersey back neck tape, covered zip for enhanced printability and is produced using Belcoro® yarn for a cleaner printing process. This unisex style is ideal for print or embroidery and comes in sizes XS – 2XL. A kids version is available the JH43J Kid’s Varsity Jacket. For orders over £100 we will not charge you a logo set up fee. 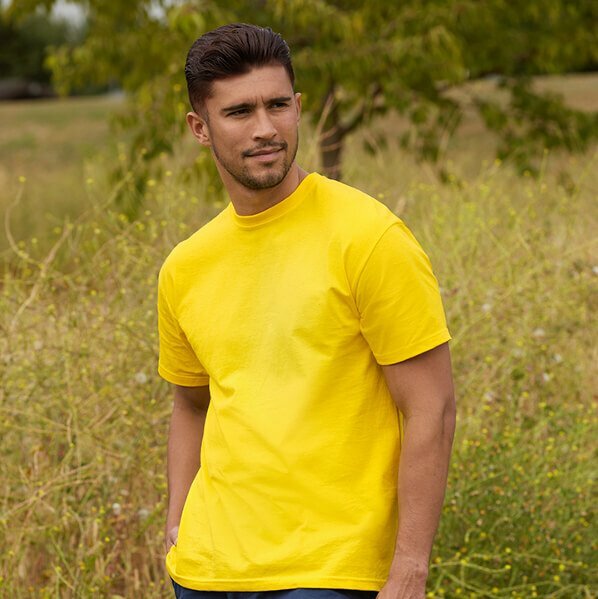 Our service is personalised to your needs and we will provide you or your company with the embroidered promotional wear that gets you noticed.